Marie's Exam Study Plan provides a starting place and structure for reviewing the material you are likely to face on the IBLCE exam. If you don't know where to start, Start Here! 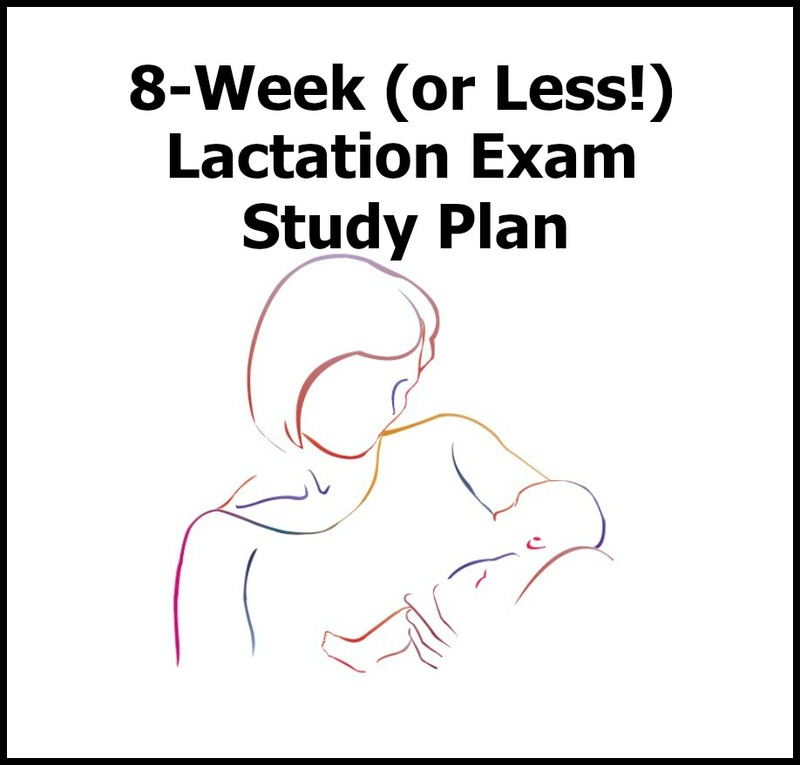 This study plan can be used with any review method but works particularly well with Marie's Online Lactation Exam Review program. Additional study tools are available from Breastfeeding Outlook, individually, or in our money-saving packages. Join our mailing list to get our regular emails so you don't miss out on our other offers throughout the year.